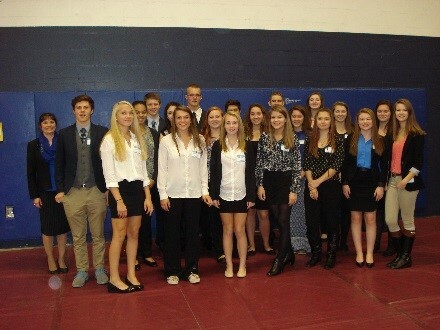 Coe-Brown Northwood Academy’s chapter of Future Business Leaders of America (FBLA) connected with other FBLA chapters in NH, at the 44th Annual Fall Leadership Workshop, an all-day event, hosted by Southern New Hampshire University on October 22, 2015. Students attended a presentation on FBLA Leadership, as well as a presentation by Kent Julian, President of LiveitFoward.com who encouraged the students there to take 100 percent ownership of their lives. Students also participated in team building activities and a workshop with Robin Organ who started an organization called Project Green Schools, a group that encourages schools to “go green” and help to make the Earth a better place to live. 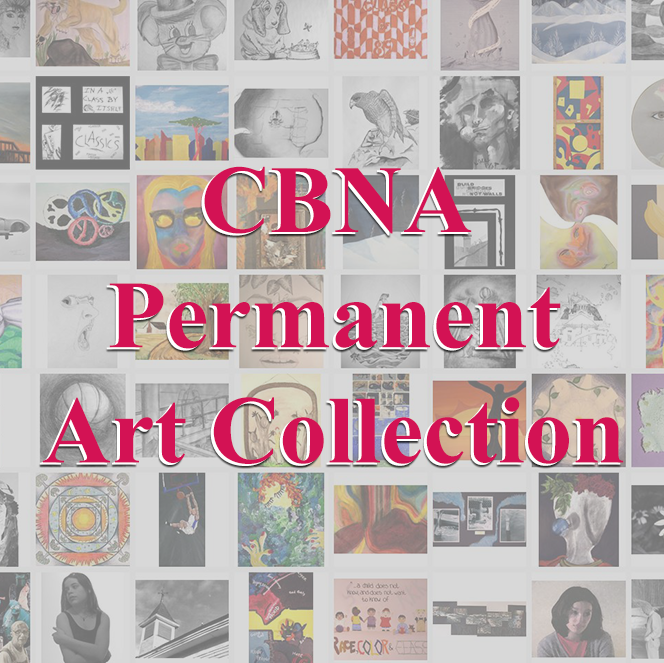 FBLA members from CBNA who attended were seniors Brittany Guillemette, Megan Percy, Nicole Beaupre, Brendan Fallon, Megan Elwell, Tayla George, and Jared Nelson; juniors Steven Chase, Caitlyn Pitre, Derek Myers, Summer Barnes, Abigail Dupuis, Amanda Bolduc, Mikayla Prina, Chelsea McCallion, Emily Ketchum, and Maddy Cillo and sophomores Drew Stevens, Nate Schroeder, and Amaya Newport.